Somerville, MA – Dozens of Somerville Stands Together volunteers knocked on hundreds of doors Saturday, talking to neighbors about the importance of building a Somerville that works for all of us. • Invest in new and existing affordable housing, to safeguard residents against displacement. • Negotiate fair contracts for our city’s municipal workers. 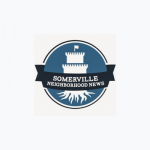 • Update and enforce Somerville’s existing fair labor ordinances. 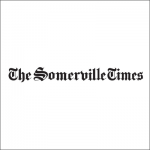 • Allow employees to form unions and hold free and fair elections at businesses that receive tax breaks from the City of Somerville. • Hire local and union labor on construction projects to ensure high standards for safety and training and to provide family-sustaining career pathways for workers.